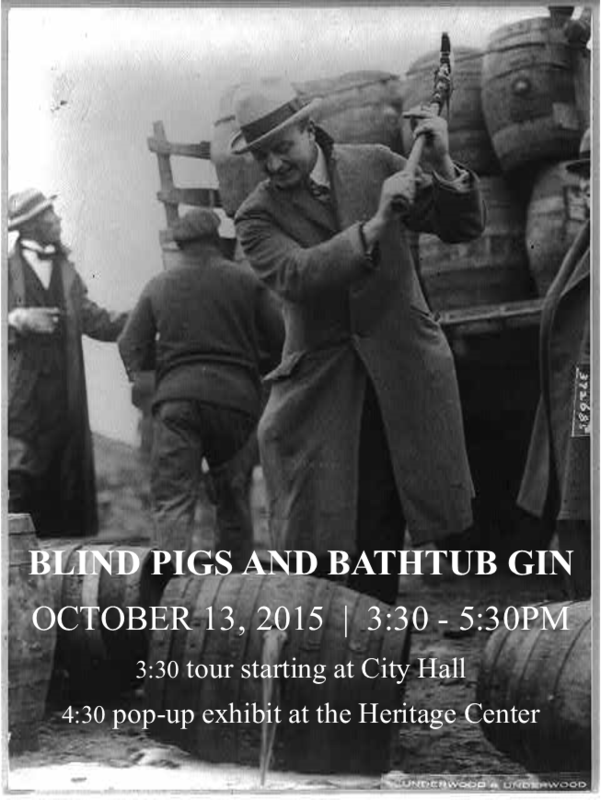 There is not a dress code for this event. Mr. Richard L. Seifert’s acclaimed musical documentary on the history of the Wanamaker Organ, humbly titled “The Greatest Musical Wonder in The World,” a history of the Wanamaker Grand Court Organ, has earned positive reviews and support. Called a “riveting presentation on the Wanamaker Organ” by Friends of The Wanamaker Organ Executive Director, Mr. Ray Biswanger, it also received a favorable nod from Macy’s Grand Court Organist, Mr. Peter Richard Conte, and enthusiastic support from Dr. William Allan Zulker, author of “John Wanamaker King of Merchants.” It is a visual window into the former glory of the Wanamaker department store, with a unique perspective on Philadelphia’s famous retail pioneer John Wanamaker. Mr. Seifert is a native of Merion, PA. He studied music in Philadelphia at the former New School of Music and Philadelphia College of Bible. He is a graduate of The Boston Conservatory of Music, Boston, MA, with a degree in Applied Piano, and earned his Teaching Certification in Music Education from Western Washington University, Bellingham, WA. He taught Piano, Choral and Elementary Music in the Seattle area schools for many years, and was President of The Snohomish County Music Teachers Association, where he developed a variety of music festivals and programs for local youth. In 2012 Mr. Seifert relocated back to Philadelphia and currently teaches privately at Lower Merion Piano. 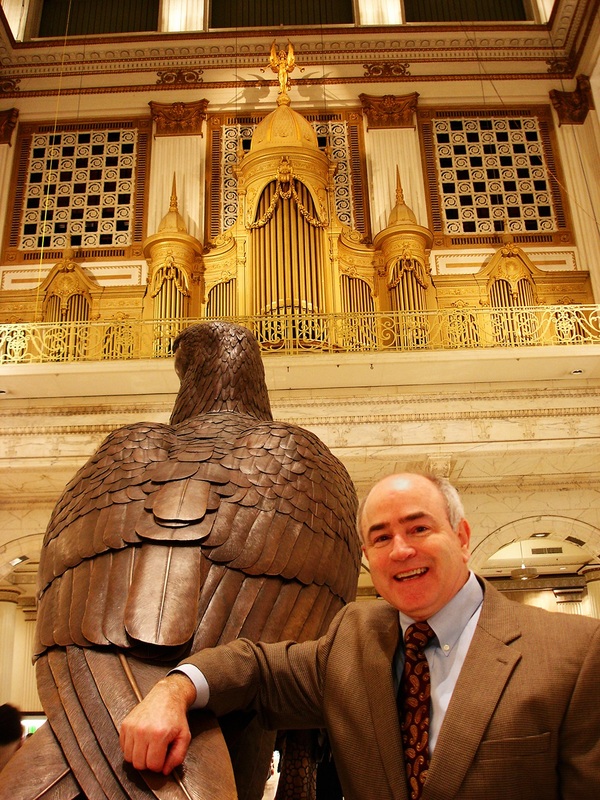 Passionate about Philadelphia history, Mr. Seifert volunteers as a historian/archivist for the Friends of The Wanamaker Organ. 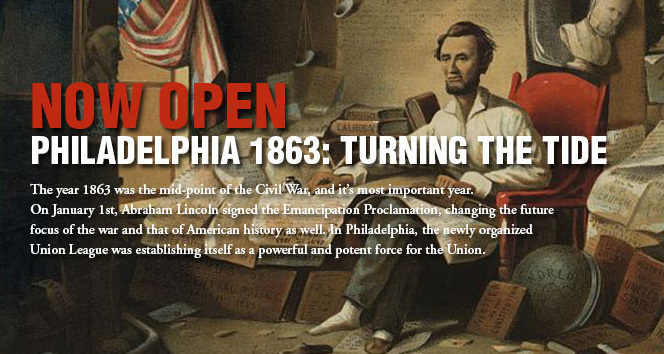 The event will begin with a tour of the exhibit, Philadelphia 1863: Turning the Tide. 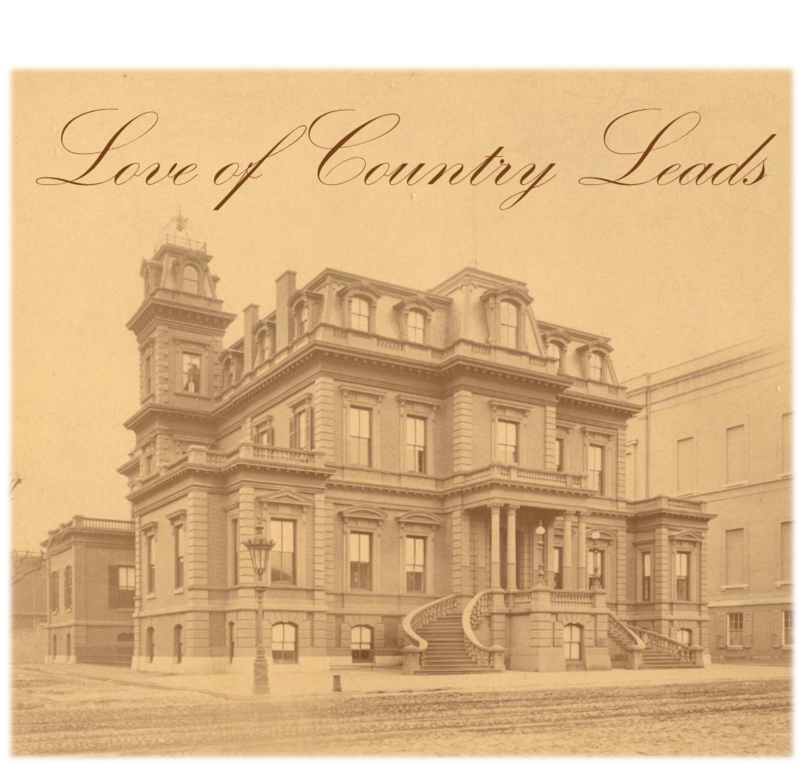 It includes some wonderful objects, including the podium at which Abraham Lincoln delivered his Gettysburg Address. After that, we can tour our new state-of-the-art collections storage space. 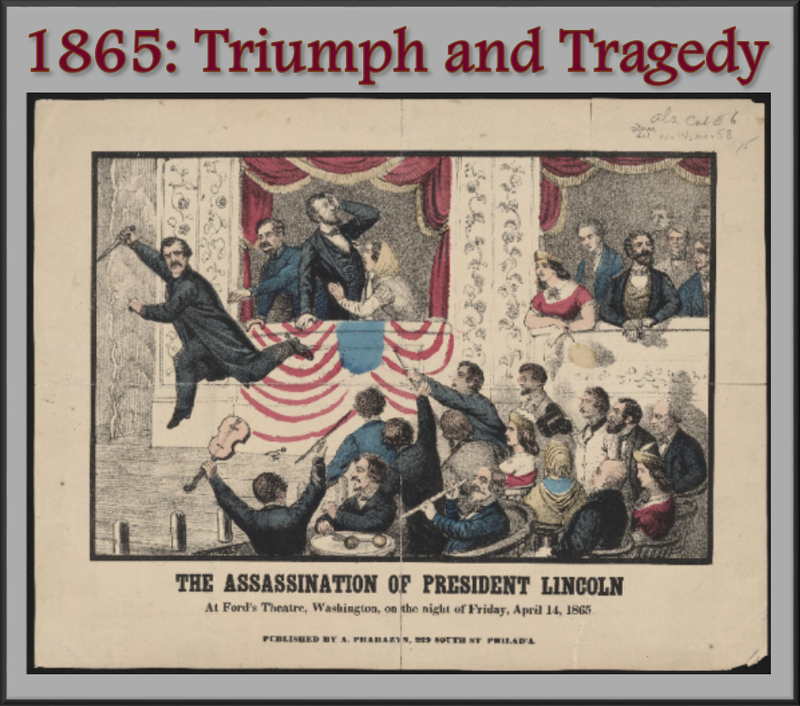 To top off the visit, we’ll do a show-and-tell with three remarkable items from the collection: one of the 26 known copies of the Leland-Boker Emancipation Proclamation; the Tanner Manuscript, the only hand-written eyewitness testimony taken in connection with Lincoln’s assassination; and one of the six pieces cut from the undershirt Lincoln was wearing when he was shot and died. It is also the only one still known to exist.